An in-depth analysis of human behavior when queuing and how to best manage it. It turns out that we behave predictably when forced to wait in line. When waiting for service, we are all cogs in one big machine, conforming to statistical rules. Those who know them can manage waiting crowds mathematically like data packets on a network. Customer behavior patterns when presented with differnet forms of lines. 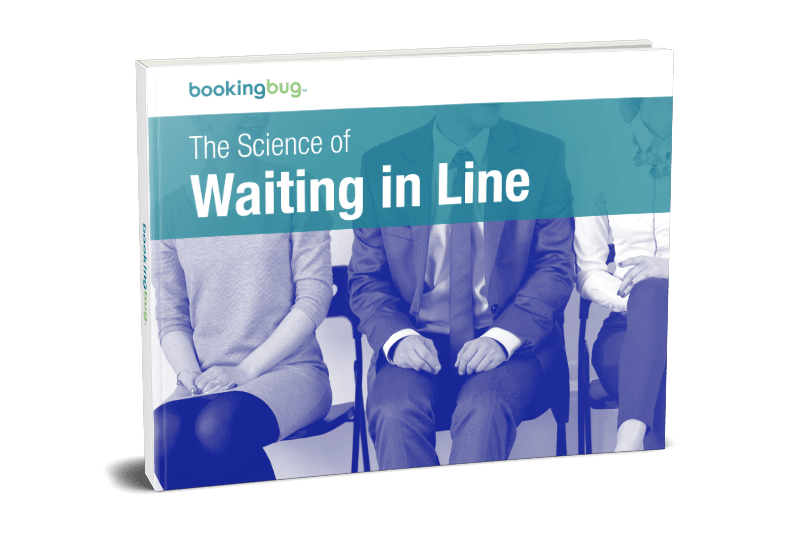 How to best manage lines & long waits. The benefits of prioritizing customer needs.